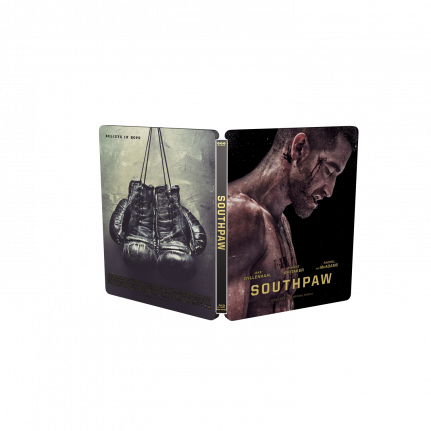 Pony Canyon has created a SteelBook® edition of the movie Southpaw especially for the Japanese fans. 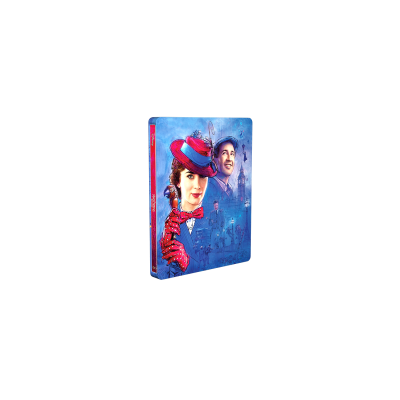 The artwork is treated with a matte varnish, and has a hard fighting Jake Gyllenhaal on the front. After losing his impressive boxing career, wife in a tragic accident and daughter to protection service, Boxer Billy Hope managed to struggle through and found himself an unlikely savior at a local gym. This brought him back into the ring and won his life back.